"The New American Workplace Research Kit - Includes a Free $8.50 Book Summary"
Free Kit: "The New American Workplace Research Kit - Includes a Free $8.50 Book Summary"
Request your Complimentary Book Summary NOW! The New American Workplace. 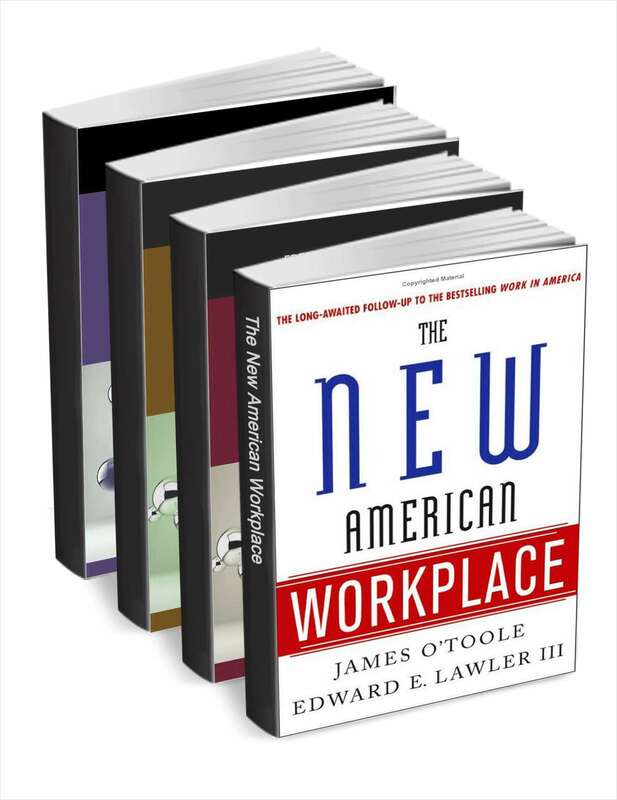 In The New American Workplace, the long-awaited follow-up to the bestselling Work in America, authors James O'Toole and Edward E. Lawler III provide a comprehensive, authoritative picture of the state of the workplace today. Procuretopia is the ideal, utopian environment that procurement organizations thrive in; a perfect world where 100% of spend data is visible.